The Aussie eased slightly on Wednesday in early Asia in a light data day regionally ahead. 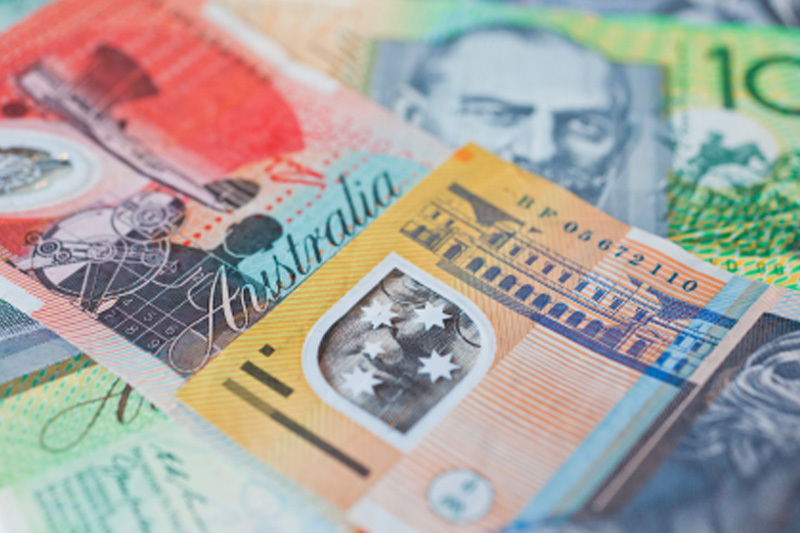 AUD/USD traded at 0.7028, down 0.02%, while USD/JPY changed hands at 123.22, up 0.05%. In Australia, the Westpac consumer sentiment survey is due. The U.S. dollar index, which measures the greenback’s strength against a trade-weighted basket of six major currencies, was quoted flat at 99.27. Overnight, the dollar remained at seven-month highs against the other major currencies on Tuesday, as growing expectations for a December rate hike by the Federal Reserve continued to lend broad support to the greenback. The greenback remained supported after the Labor Department reported on Friday that the U.S. economy added 271,000 jobs last month, well ahead of the 180,000 expected by economists and the largest increase since December. The unemployment rate fell to a seven-and-a-half year low of 5.0%. The strong data paved the way for the Fed to raise interest rates at its December meeting, a move that would make the dollar more attractive to yield-seeking investors.